NFA Items Available at DGX! 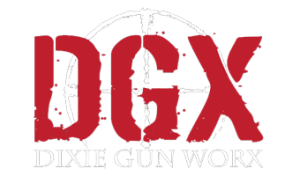 Dixie Gun Worx is your outlet for NFA items. 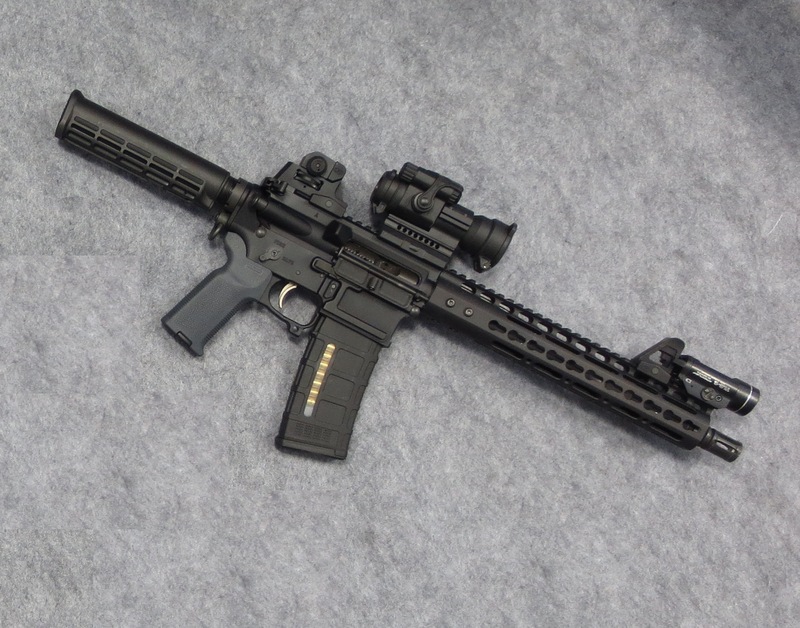 Want an SBR (Short Barrel Rifle)? 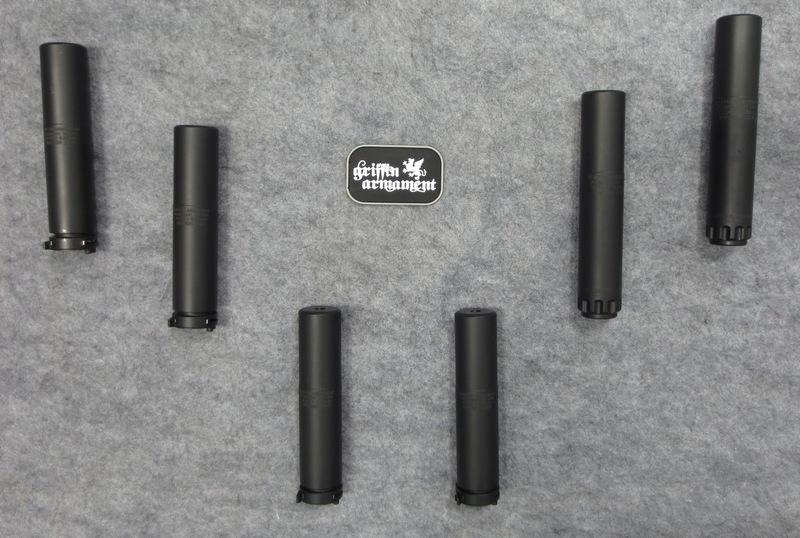 Want a suppressor? We have the ability and the resources to get these items for you. If you’re not exactly sure what you’re looking for, contact us so we can help point you in the right direction. 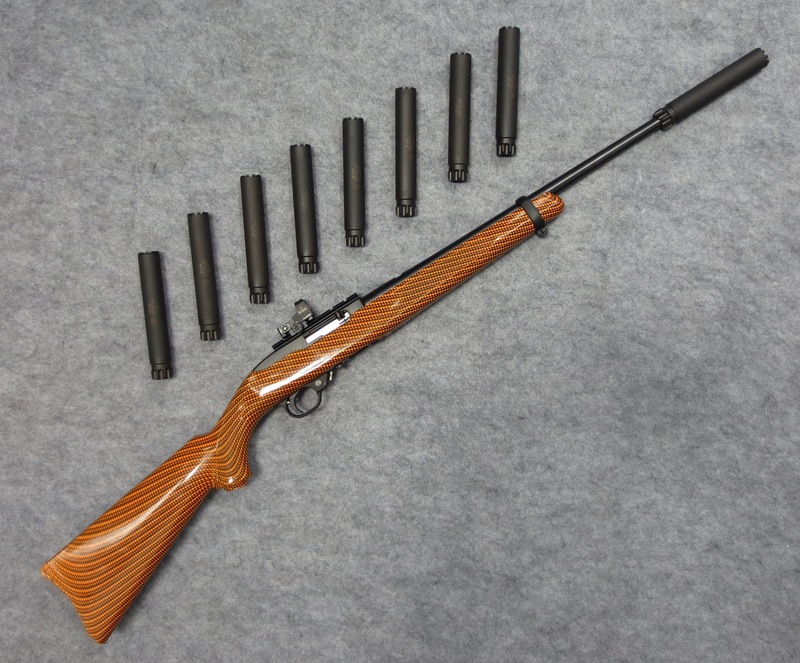 Give us a call today at 435-275-1296 or email us at sales@dixiegunworx.com to get your class III item. 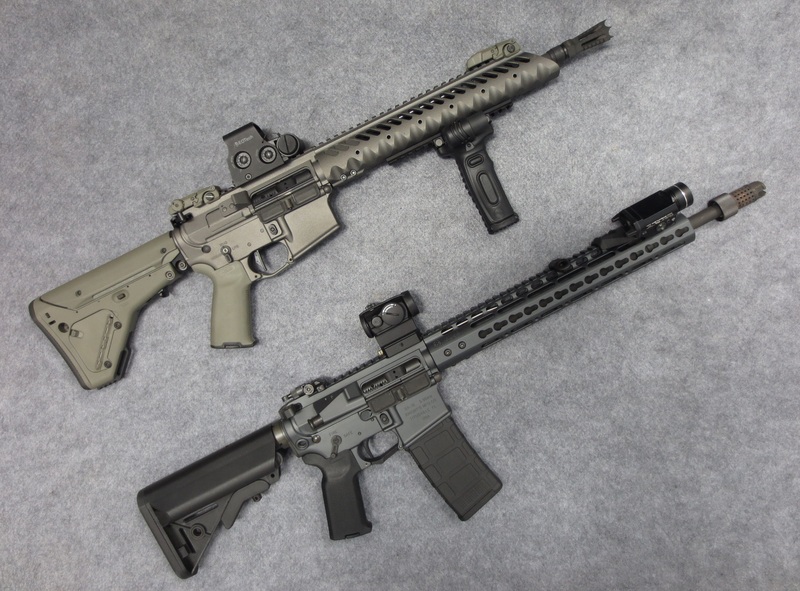 An SBR, or a Short Barrel Rifle, is classified as any AR style rifle with a barrel shorter than the legal limit of 16 inches, including your muzzle device. To legally own an SBR you must have it registered. We do all the paperwork with you in store and send it in. Because of the amount of time it takes for the ATF to let you take home your SBR, get in as soon as you can to get this process started! Our SBR’s are all custom jobs, just like any of our other AR builds. We have a very wide variety of options for you. We have various barrels to choose from, as well as uppers, lower receivers, stocks, triggers, and you can even get so specific to choose exactly which caliber you want for your SBR. 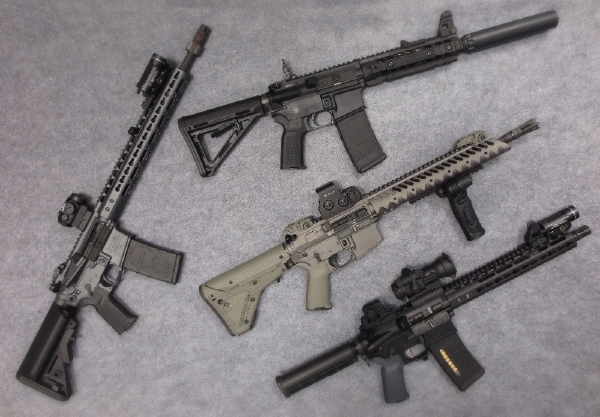 There is no limit on the options you have to customize your new SBR, courtesy of DGX specialists. An easy way to have that SBR feel without technically having an SBR. The above picture is of a pistol, not an SBR. 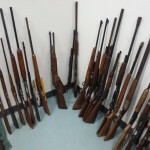 As long as you don’t have the ability to mount a stock on the receiver extension tube, you do not have to register the firearm and can take it home immediately. Why get a suppressor? Because you can! A suppressor is a great tool to have for tactical and practical shooing. Right now the wait time to take your suppressor home is at 90 days if you file with a Trust or 9 months without! That’s a lot better then the 14 month wait we were looking at a few months ago. 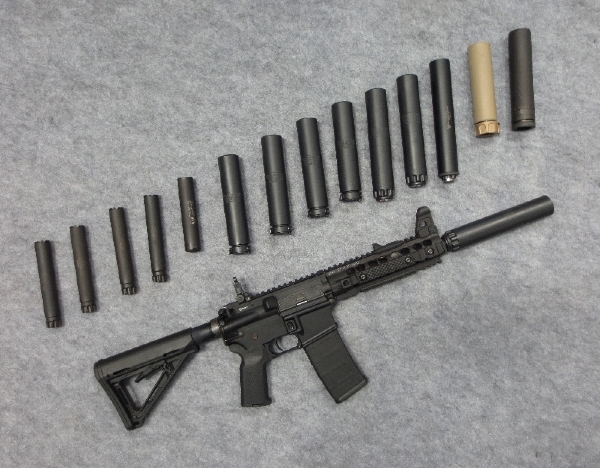 Suppressor manufacturers are stocked full of suppressor for you to choose from, so availability is not an issue at all. If you are not exactly sure what suppressor you want, just let us know so we can try to find the right suppressor for you. 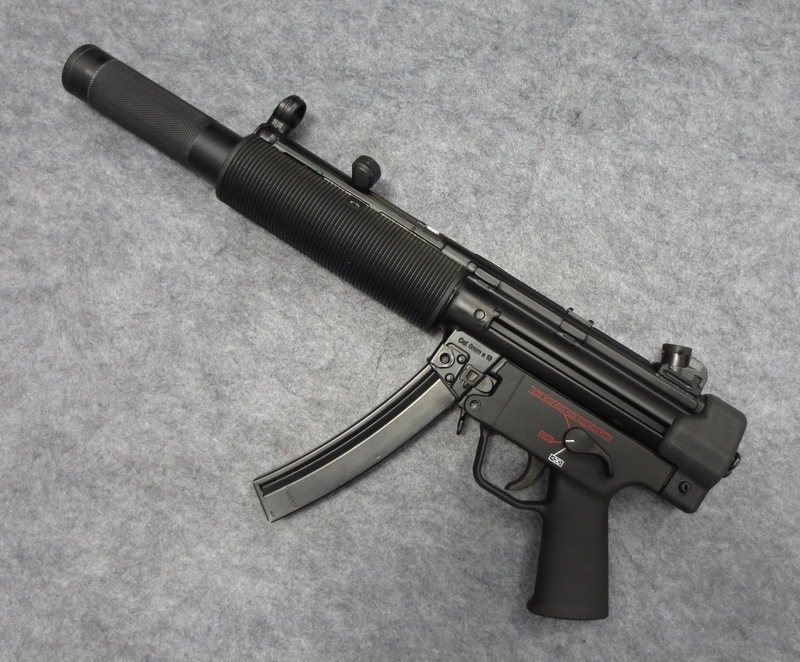 There are many different things to consider when choosing a suppressor. The price range you are looking at is a major factor in the quality you will get. There are many suppressors out there that are cheaper in price but will not last you nearly as long as others. If you want a suppressor that will last forever you have to take a few things into consideration. The most important factor is can you take the suppressor apart to clean it? If you can’t take it apart to clean it then it is not very likely that the suppressor will last very long. We can get a suppressor for just about any caliber you want. From a .22le to a .338 Lapua we can get it for you. http://www.dixiegunworx.com/wp-content/uploads/2014/03/IMG_062095c4861.jpg 468 600 dixie gunworx http://www.dixiegunworx.com/wp-content/uploads/2017/05/dgx-300x176.png dixie gunworx2014-03-17 20:28:112014-04-17 14:30:50NFA Items Available at DGX! New Store Layout, Website, and Insurance Claims!